Do you remember Shirley Temple? She was a big Hollywood star in the 1930s. You probably remember her for her blond ringlets, positive attitude, and all around cuteness. She could sing and dance and she began to spark optimism in an otherwise dark time for many. However, with many Hollywood stars, people began to start crazy and unusual rumors about Temple. Many said her hair was fake. Others said she was actually an adult dwarf, not a child. How weird is that? Let’s dig a little deeper. She was born in 1928 in Santa Monica, California. Her mother had been a dancer and wanted her daughter to dance as well. Her mother enrolled Temple in a dance studio when she was only three years old. She wanted her to be a star. Temple got cast in some short films as early as 1932. Eventually, she landed a contract for 26 films in two years. She earned $50 a week at first, which was a lot back then! In her autobiography “Child Star,” Temple remembers that when kids on set misbehaved they were made to stand in a cold puddle. If that didn’t work, they had to sit on an ice block! Can you imagine? In 1933, she got her first full-length movie, Stand Up and Cheer! Soon after she was cast in Baby Take a Bow and Little Miss Marker. Her popularity seemed to grow overnight. Many think she was the most popular child star of all time. Her salary went up to $1,000 per week and $15,000 after each film was finished. During the Depression era, this was an insane amount of money. Do You Remember Her Most Famous Song? You might remember Temple singing “On the Good Ship Lollipop.” It was from the 1934 movie Bright Eyes. 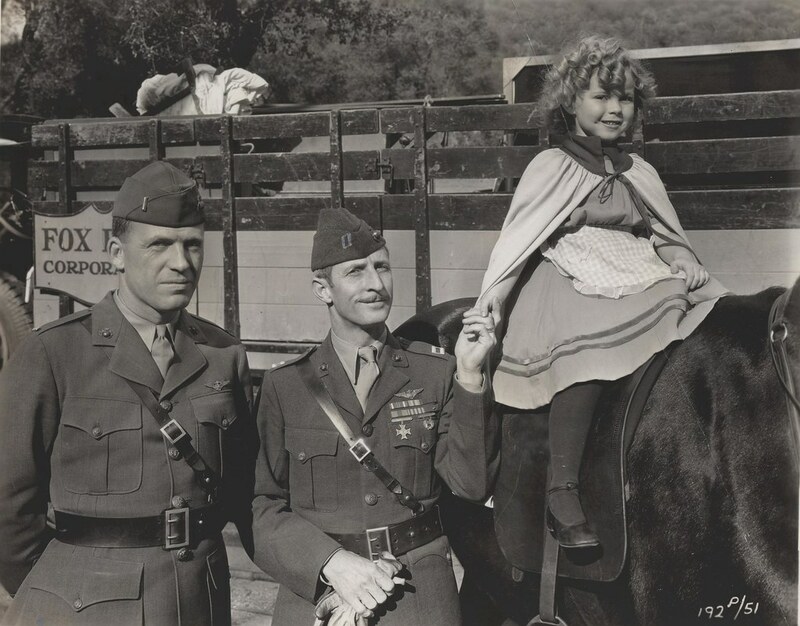 People often called her a doll, eventually making a Shirley Temple doll in 1941. 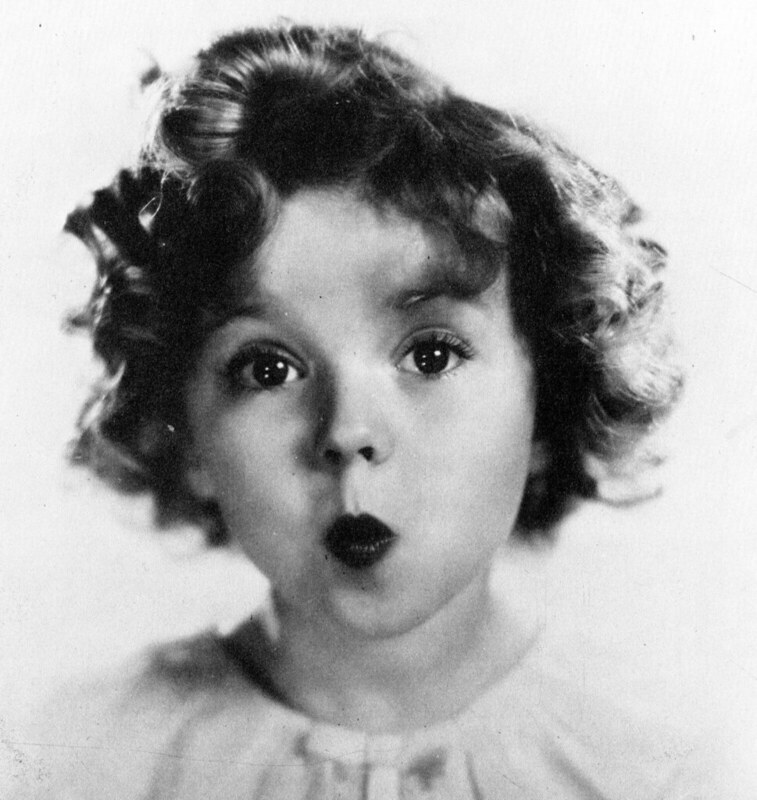 Even former President Roosevelt said, “As long as our country has Shirley Temple, we will be all right.” The world was in love with her. However, you can’t please everyone and neither could Temple. Some criticized her movies and suggest that Temple was, in fact, a dwarf. She often acted like an adult, and perhaps this confused some people. A movie critic posted a review that suggested that she may be a “midget,” and the theory grew from there. Read on to the next page to find out what people thought was “evidence” she was actually an adult!